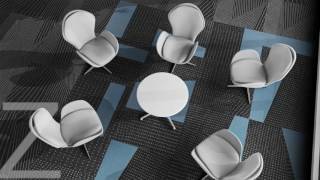 MILLIKEN CARPET TILES and FLR Group are the perfect combination for creating visually stunning and practical COMMERCIAL ENVIRONMENTS. You might not know them by name, but it’s likely that you’ve seen and walked on Milliken carpet products. Milliken floor coverings include carpet tiles that come in a wide variety of patterns, colours and styles. You can purchase rolls of carpet, modular floor coverings and mats to decorate homes, commercial properties, offices and public buildings. As you choose from a variety of textures and patterns (including the Laylines collection), why not choose in the best possible place? 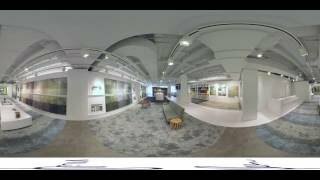 The FLR Group has a dedicated carpet showroom where visitors can browse and buy floor coverings. It serves as a showcase for Milliken carpets in Solihull, Birmingham, the Midlands, and other areas of the UK. 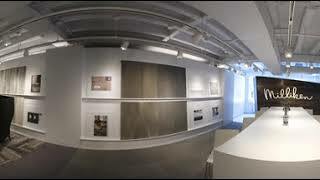 Open six days a week, the showroom provides an incredible opportunity to view Milliken products. You can touch them, get a feel for their quality and see all the colours and styles available. 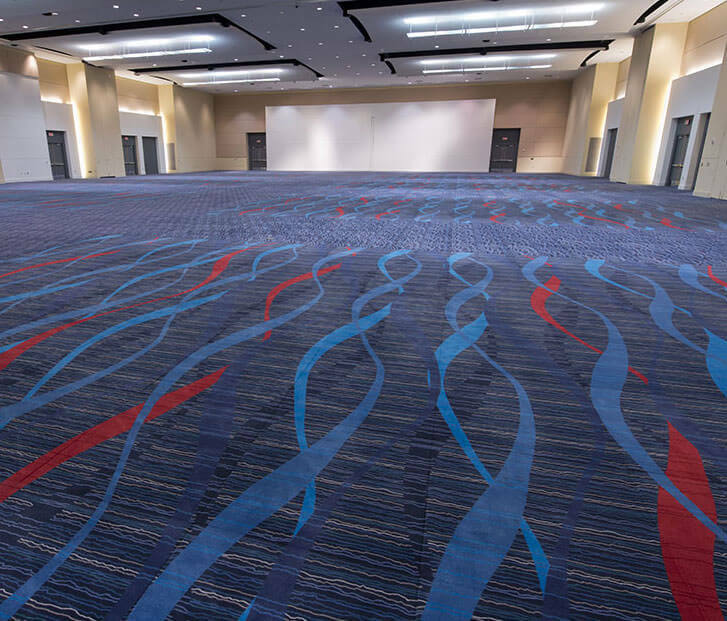 Milliken carpet products provide superior floor covering for all types of property, with excellent designs that suit every environment and every required use. There are designs for the office, designs for the home and carpets for shops, hospitals, schools and a wide range of other buildings and venues. Wherever you need a carpet product, you’ll find a suitable Milliken carpet. On top of all that, Milliken carpet products have a wide range of other benefits, including superior cushioning, easy-clean and anti-stain coatings, great sound absorbency and a carbon-neutral production process so that you can feel good about your choice of carpet. As you browse the FLR Group’s major Milliken showroom in the Midlands, you’ll see a wide range of examples of Milliken floor covering products. Thanks to their modular design, Milliken carpet tiles can be mixed and matched to create the room of your dreams or simply something practical for a very specific use. Add coloured lines, create patterned combinations or use Milliken carpet tiles to create a map on the ground to help people find their way – little children, for example, can benefit from following a specific coloured line to get from the playground to their school classroom. Staff at the FLR Group’s Milliken showroom are ready to discuss your rooms and requirements, to find the perfect flooring solution for you. Get in touch today to find out more.